Discuss: Should the rich pay more tax? Should the rich pay more tax? 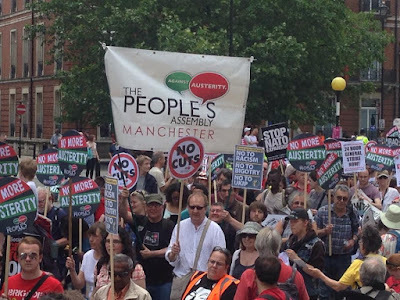 A poll taken at the end of an entertaining debate at Manchester Central Library found the overwhelming majority of the audience in favour of the motion. But with many leaders of the finance world hostile to increasing tax rates, the discussion heard a range of conflicting views over whether or not the wealthiest in society should contribute more to the national coffers.